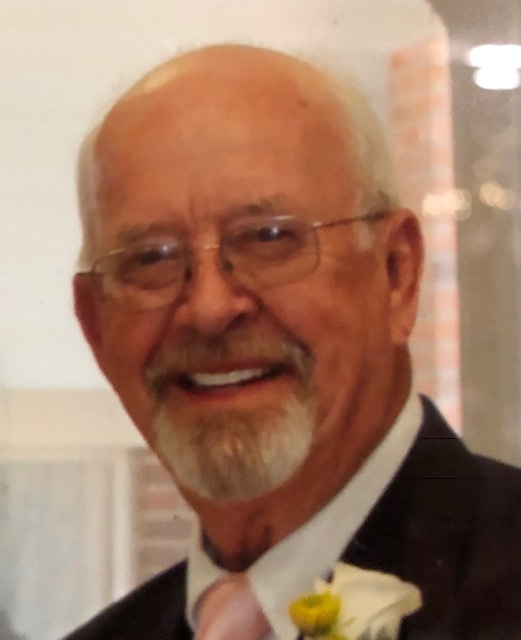 Roy D. “Don” Smith, 72, of Albany passed away on Tuesday, November 27, 2018 at his residence. Visitation will be 6-8 Thursday, November 29, 2018 at Sherwood Baptist Church in Albany, Ga. Funeral services will be conducted 3:00 P.M. Friday, November 30, 2018 in the Carnegie Baptist Church with interment to follow in Carnegie cemetery. Don was born on October 13, 1946 in Moultrie the son of the late Rev. Marvin D. and Ruby Grace Smith. He was a member of Sherwood Baptist Church in Albany. He was a Veteran serving in the Air Force during the Vietnam War. He was a high school graduate and attended Andrew College in Cuthbert. He was retired from Procter & Gamble as an Accounting Technician. Survivors include his wife, Linda Ann Smith of Albany; 1 son, Stephen “Mark” Smith of Shellman, , 3 daughters, Pamelia Smith Matt ‘Pam” (Joey) of Tifton, Amanda Grace Smith “Mandy” of Leesburg, and Christine Foreman Clifton (Matthew) of Moultrie; 3 brothers, Dale Smith (Terri) of Tampa, FL, Norman “Buster” Smith (Debra) of Carnegie and Marvin “Bo” Smith (Benita) of Carnegie, a sister, Nancy Smith Deloach of Toccoa, Ga. and 7 grandchildren. Serving as Pallbearers will be Ben Matt, Will Matt, Joey Matt, Dylan Smith, Matthew Clifton and Neal Smith. Serving as Honorary Pallbearers will be Jack Lumpkin, Roger Lumpkin, Danny Bridges, Mac McNair, Kenny Payne, John Smith and Harold Andrews. In Lieu of flowers, donations may be made to the Gideon’s or the Samaritan’s Purse Fund at P. O. Box 3000 Boone, NC 28607, however those wishing to send flowers should have them sent to Lunsford Funeral Home.